Big changes are taking place at Scala Playhouse, which the firm says will benefit its retail customers. Distribution will be integrated within the current Beate Uhse logistics centre, which the company says will result in greater efficiencies and give its customers the best possible service. 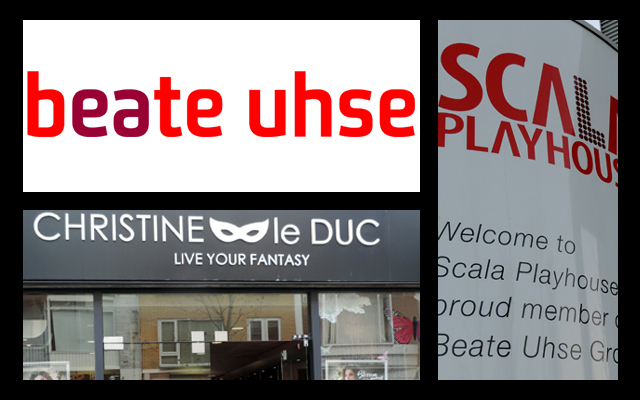 The Scala Playhouse offices and showroom will remain in its current location of Almere, and the firm intends to make it even more rewarding for customers who visit. This announcement closely follows on from the company’s Extravaganza-themed fair in March, which was its busiest so far. 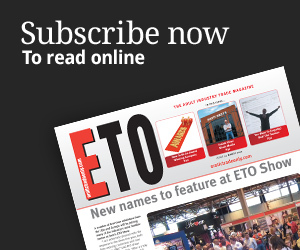 Now retailers can expect not only better deals and offers when they visit the showroom, they can also benefit from a new loyalty programme which promises additional rewards. “Scala Playhouse aims to make each showroom visit extra special and hopes retailers will appreciate the increased focus on making a trip to Scala Playhouse a profitable experience for them,” the company said, and it has already started its preparations for the next Scala Fair on the 4th and 5th of September 2016. Besides a strong focus on optimising the customer experience in the Scala Playhouse showroom, the company is also looking at other ways to take its business to the next level. This has resulted in a new Enterprise Resource Planning (ERP) system, which the company says will enable it to offer enhanced customer service, and it is also currently recruiting new sales staff. Finally, Beate Uhse is opening a new world class digital marketing centre in Amsterdam. 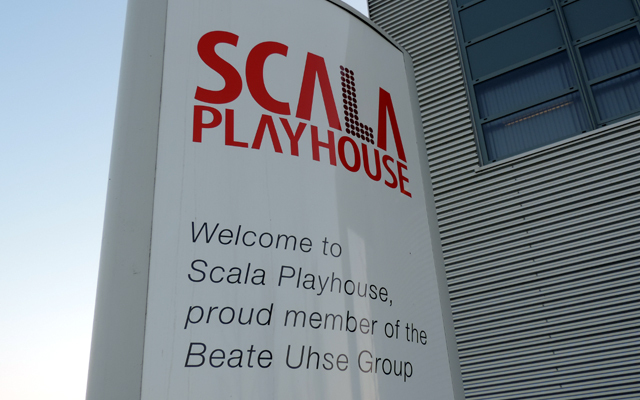 This is seen as an important step for Scala Playhouse as well as Beate Uhse, as it will create a new, vibrant location for the Scala Playhouse marketing team, which will be strengthened by the marketing and ecommerce specialists from the Beate Uhse group. The centre aims to attract talented and innovative recruits which should result in more effective, trend-focused marketing support for retailers.